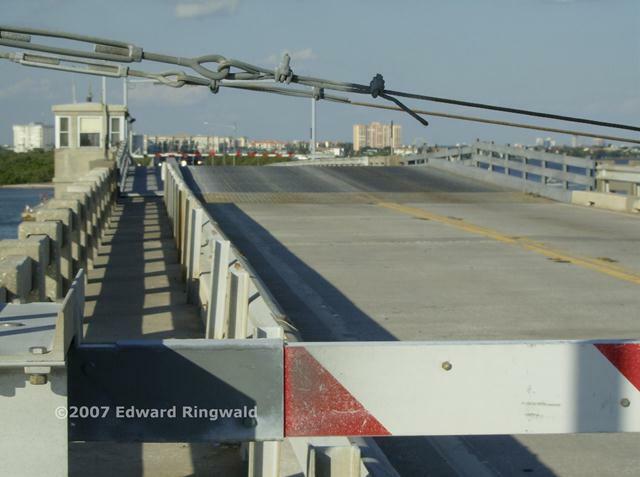 A part of the Pinellas Bayway system of bridges and causeways, the Tierra Verde Bridge is a low level drawbridge constructed in 1962. 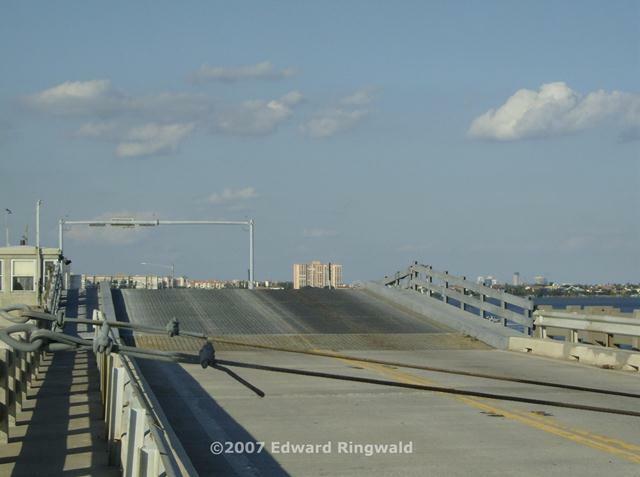 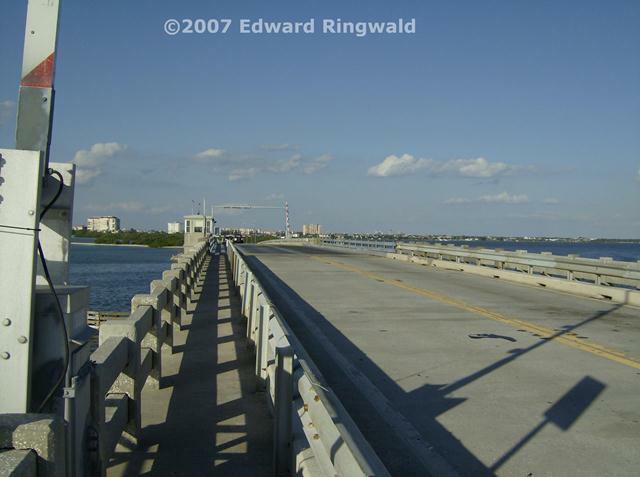 Carrying FL 679 over the Gulf Intracoastal Waterway, the Tierra Verde Bridge serves as the only link between the many condominium communities of Tierra Verde and mainland St. Petersburg, not to mention being the road to Ft. DeSoto Park further south. 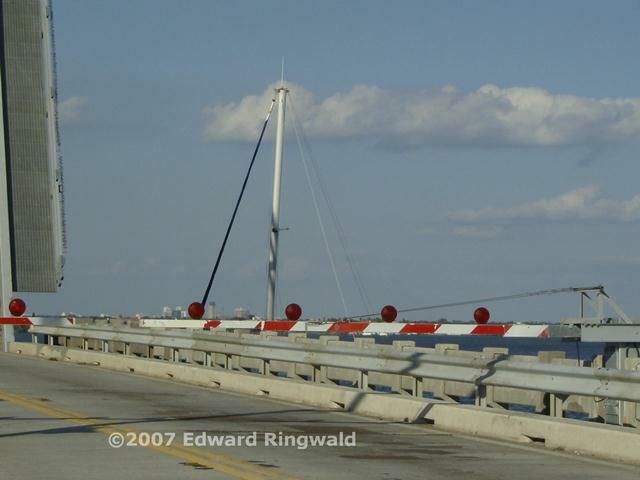 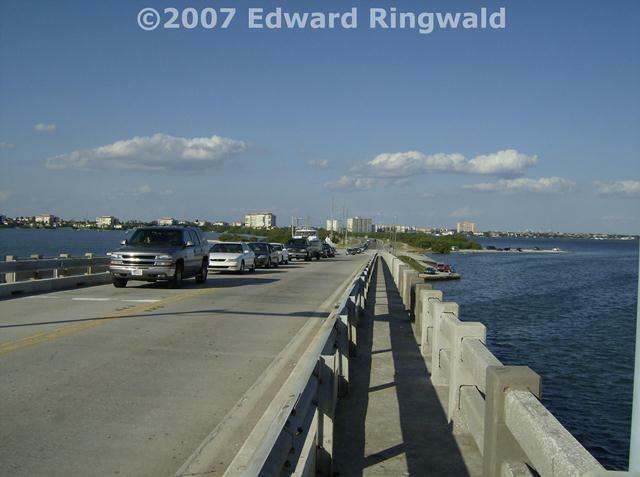 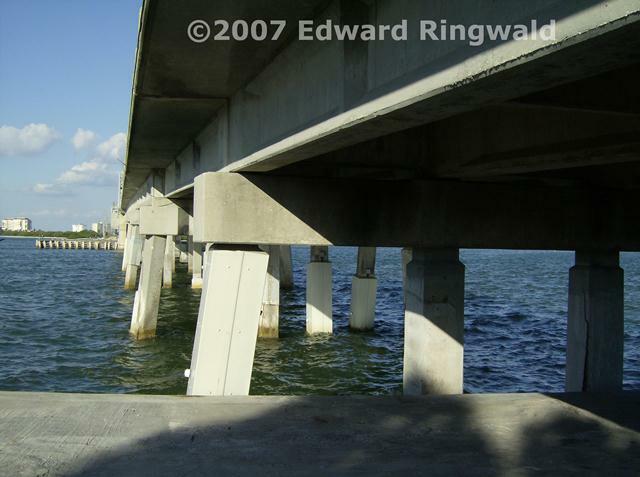 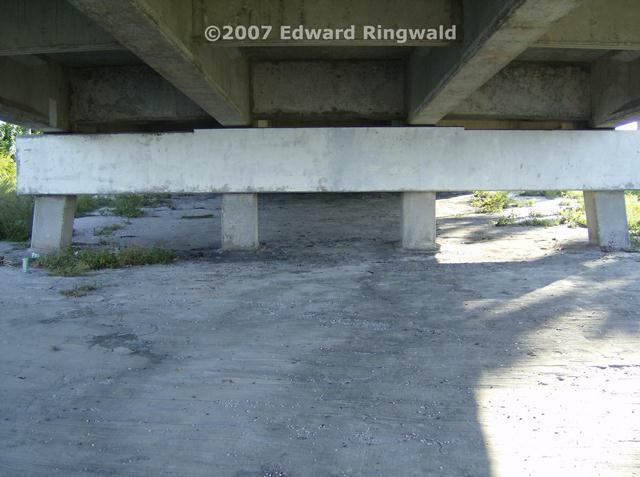 The Tierra Verde Bridge used to carry a toll when it originally opened, which is why the bridge further south just before Ft. DeSoto used to be called the ten cent bridge as that bridge's toll was only ten cents. 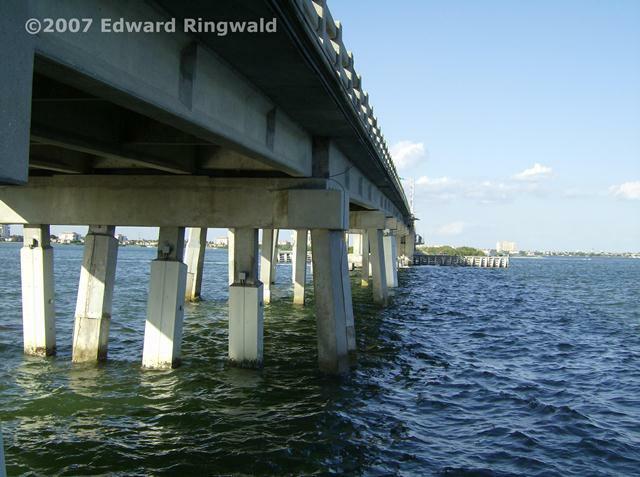 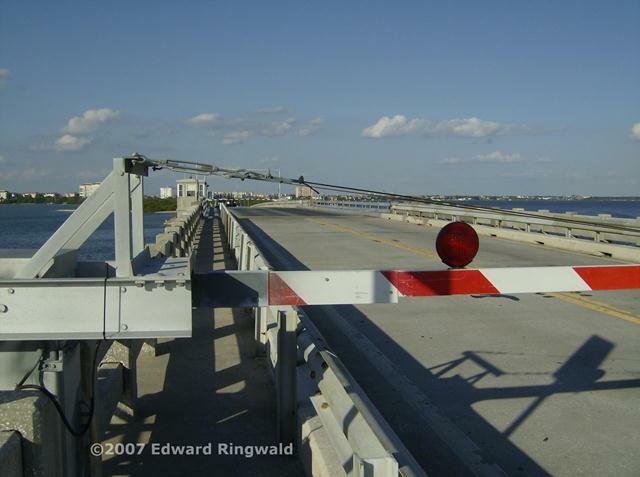 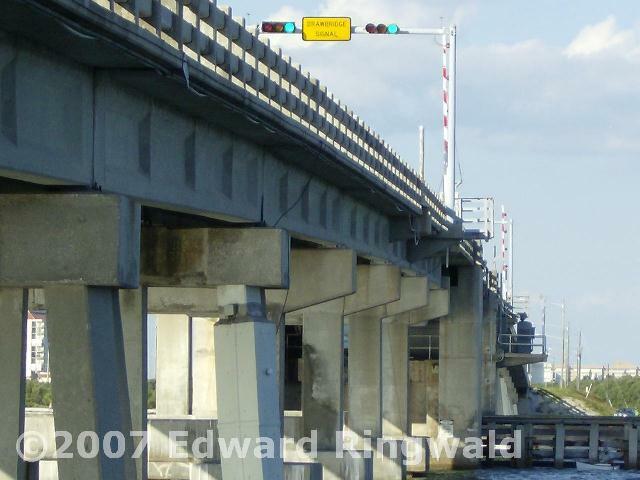 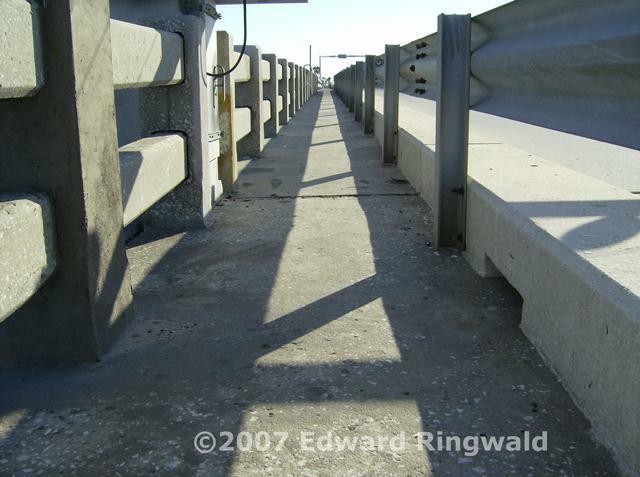 Around the 1980's or so in order to simplify toll operations on the Pinellas Bayway the Florida DOT decided to raise the toll on the bridge just before Ft. DeSoto to 35 cents and eliminate the toll on the Tierra Verde Bridge. 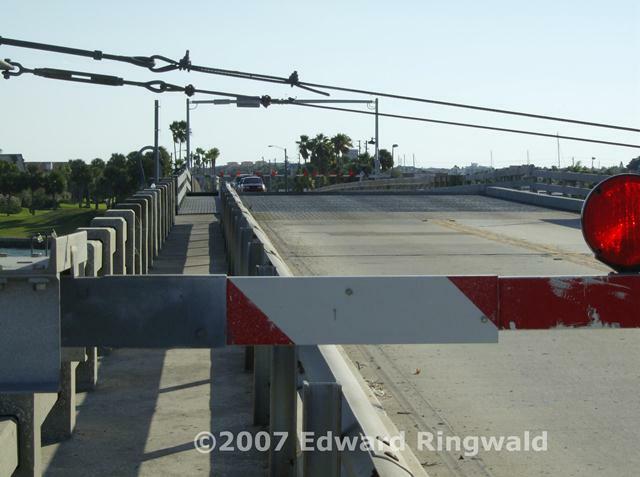 A little section of FL 679 as you drive south before the Tierra Verde Bridge is a super-two divided roadway which serves as a reminder of the way it was when tolls were collected. 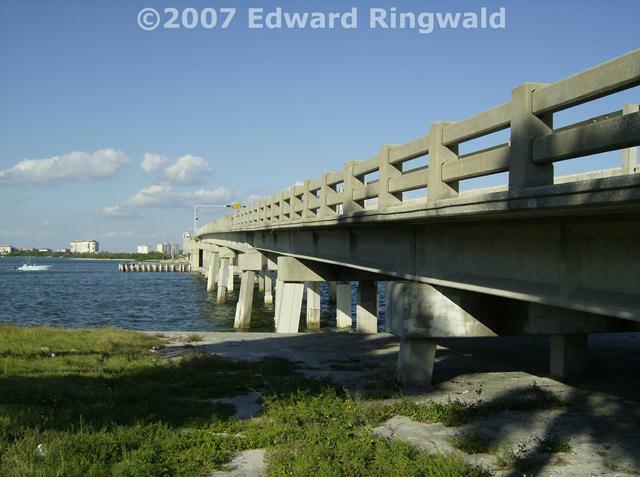 Back in 1962 when the bridge was constructed, there were no condominium communities back then compared to today. 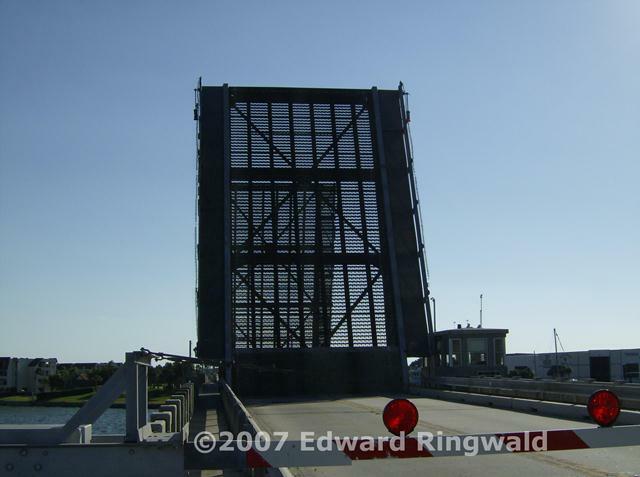 Therefore, the drawbridge consisting of a double leaf bascule design suited the area very well. 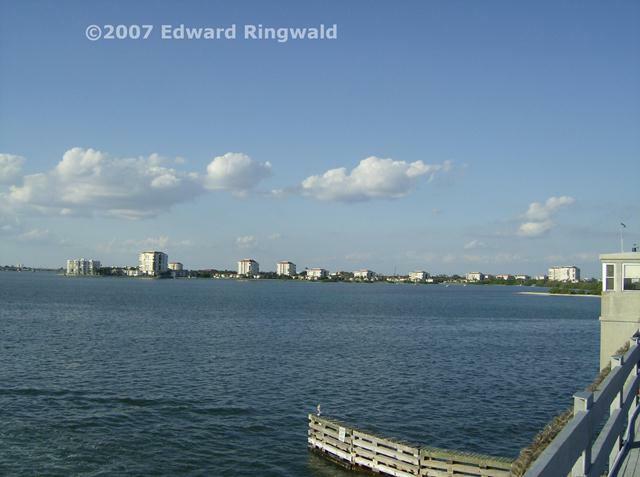 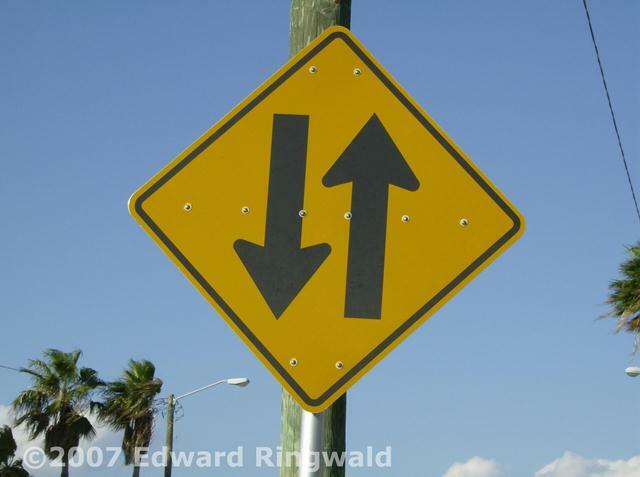 Over the years many condominium and housing communities sprouted in the Tierra Verde area. 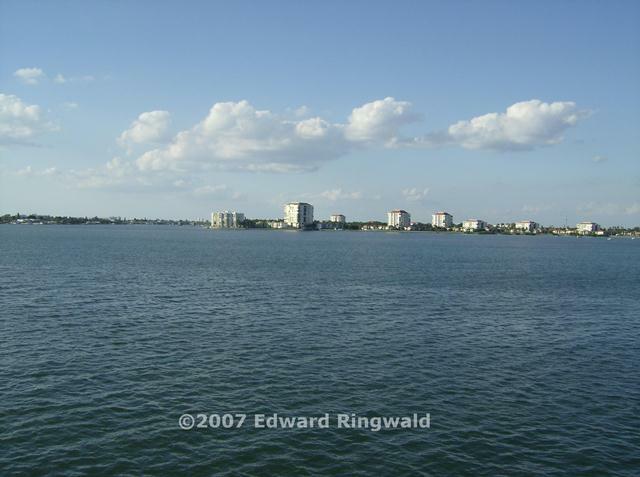 Although Tierra Verde's fire and EMS needs used to be served by St. Petersburg Fire and Rescue, today Tierra Verde's fire and EMS needs are served by Lealman Fire Rescue. 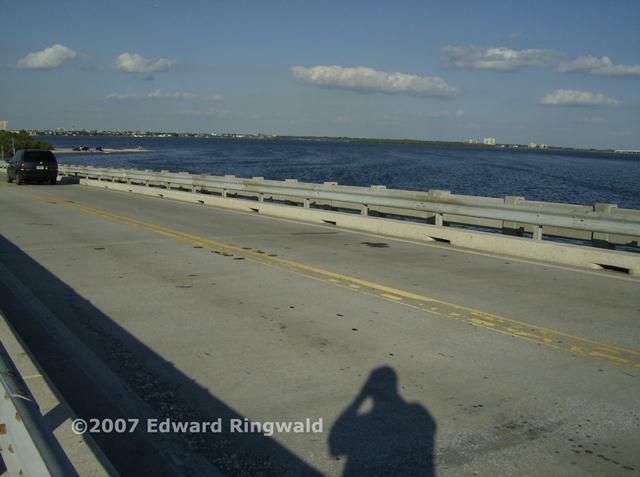 Law enforcement in Tierra Verde is the responsibility of the Pinellas County Sheriff's Office as Tierra Verde - like Feather Sound and Lealman - is unincorporated Pinellas County. 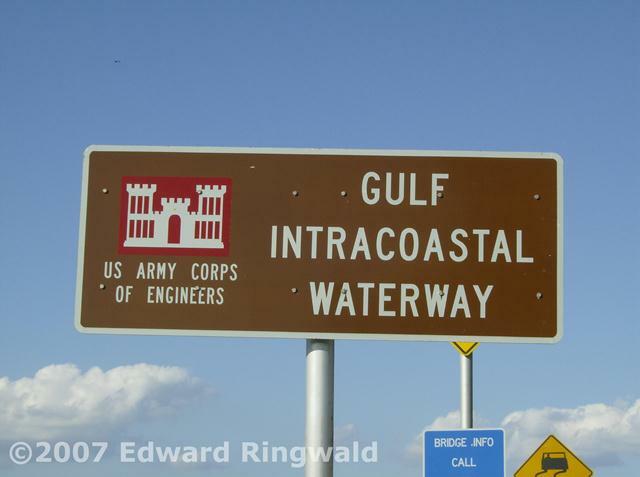 The boundary separating St. Petersburg from unincorporated Pinellas County is located north of the Tierra Verde Bridge. 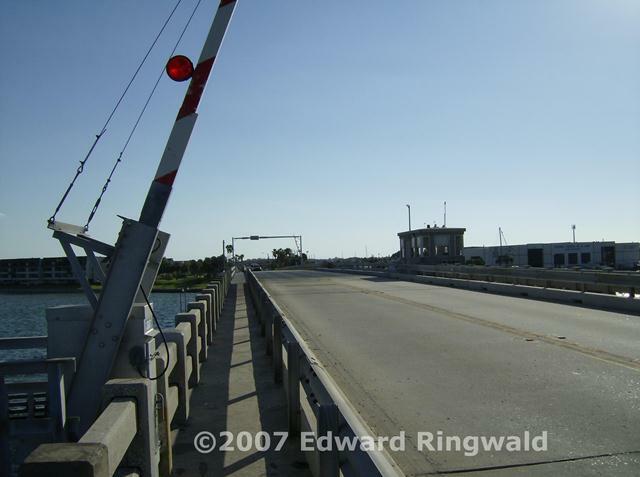 As Tierra Verde grew, so did concern about the present drawbridge. 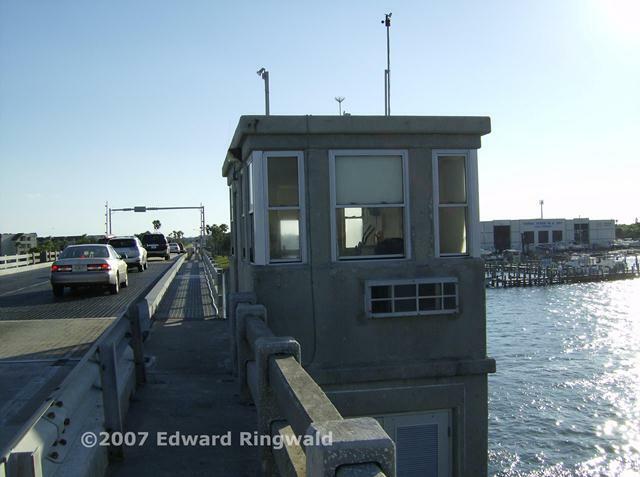 As the Tierra Verde Bridge is the only link to the mainland, EMS response time is very critical especially in case of a medical emergency and, at the paramedics' decision, closest hospital is needed. 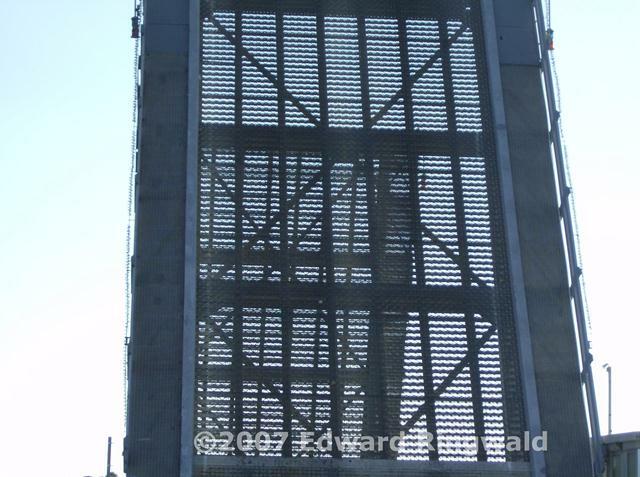 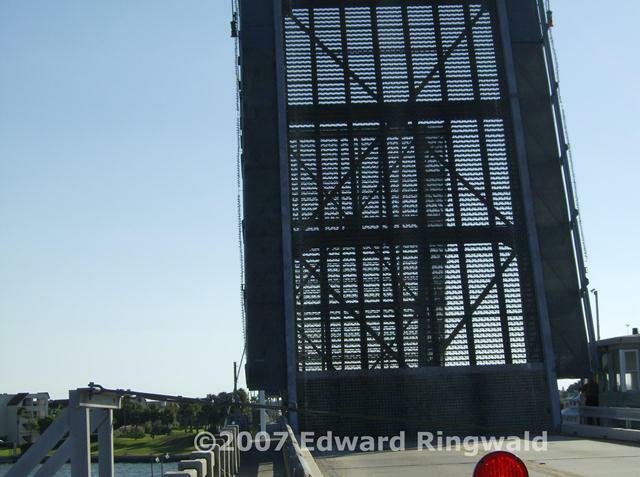 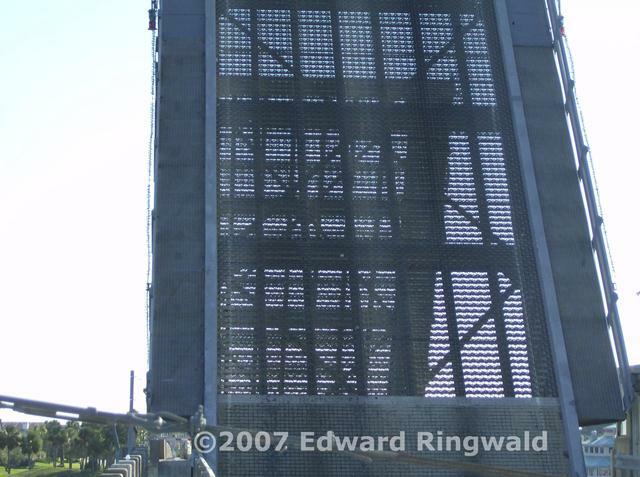 At times the drawbridge has experienced its share of mechanical breakdowns which have gotten to the point that a high level bridge is being considered when it's time to replace the drawbridge. 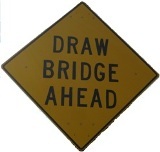 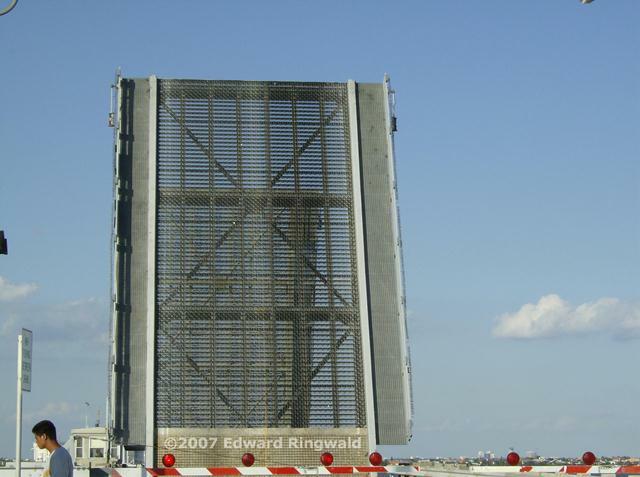 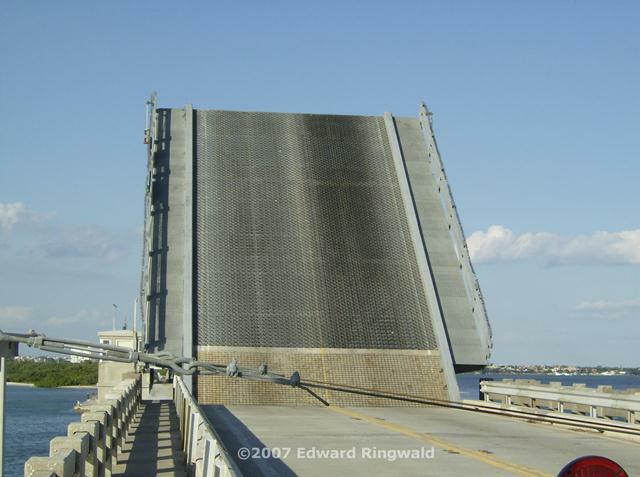 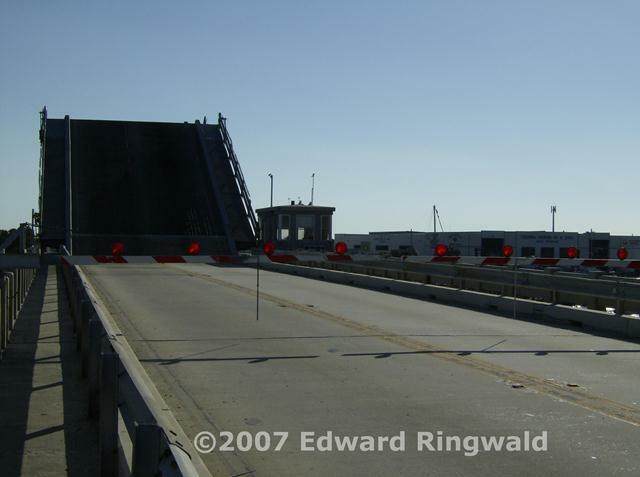 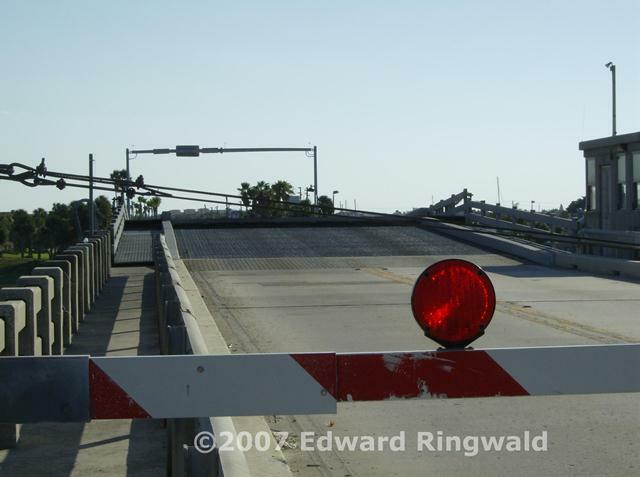 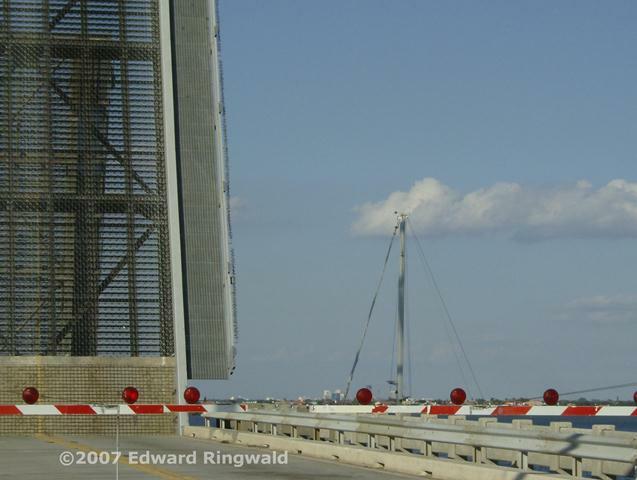 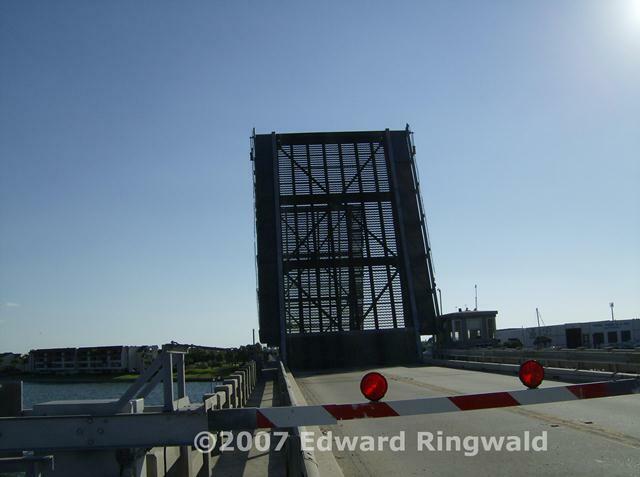 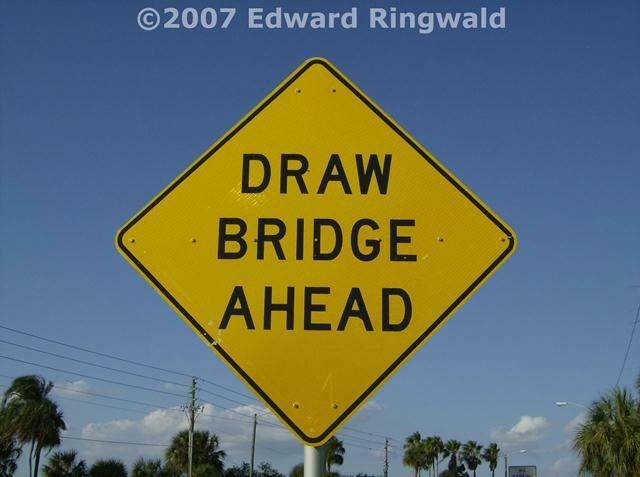 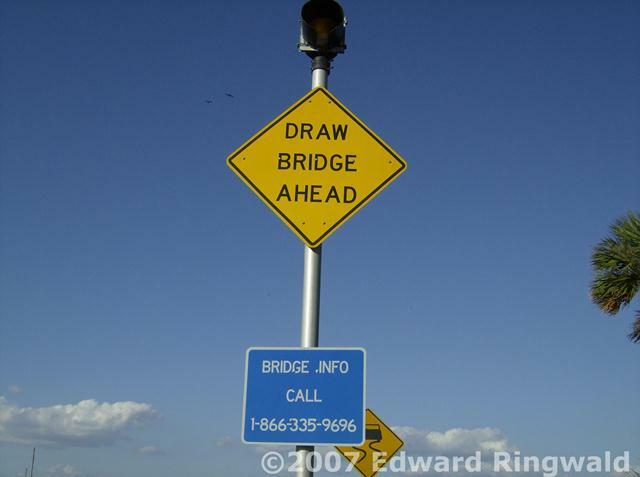 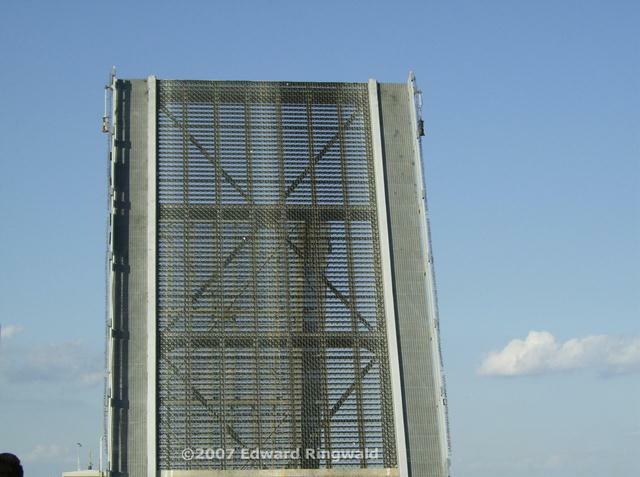 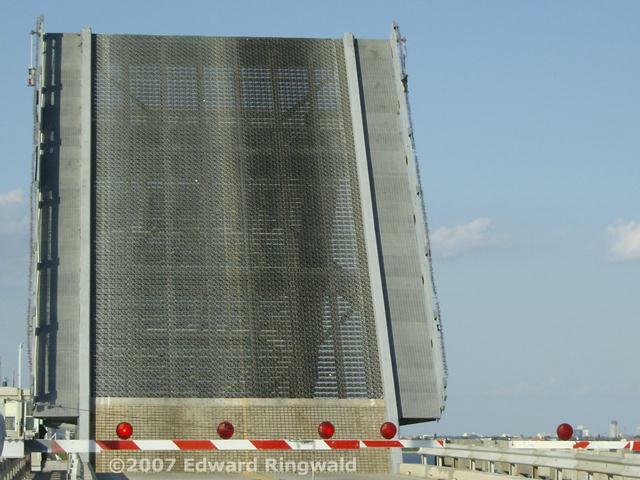 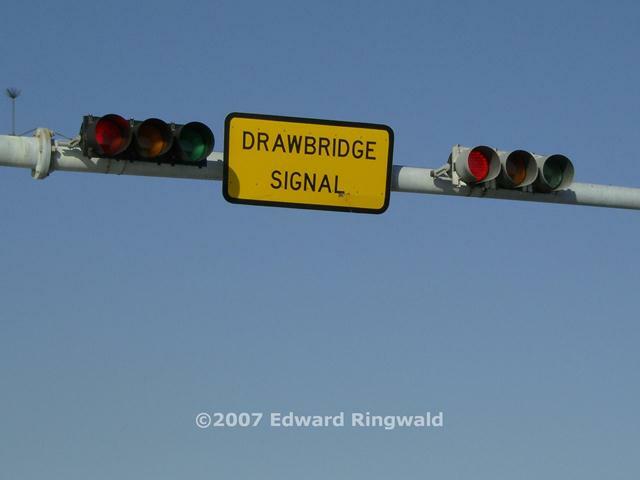 Additionally, a high level bridge should be constructed when it's time to replace the drawbridge as it would be extremely helpful in a hurricane evacuation. 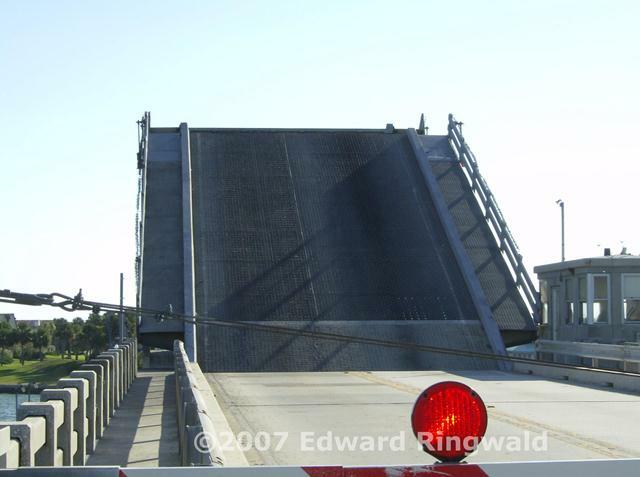 Like most drawbridges in Pinellas County, the Tierra Verde Bridge is a double leaf bascule span. 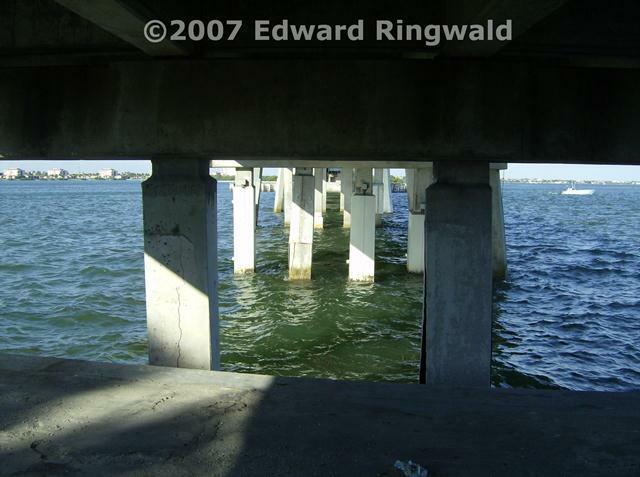 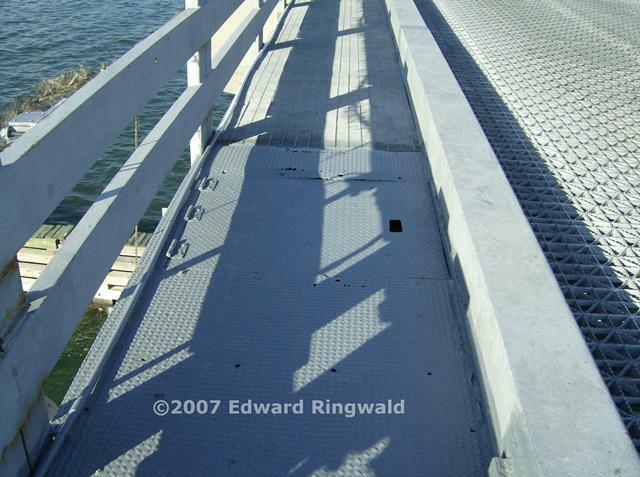 The bridge tender's house is level to the road like the Pinellas Bayway. 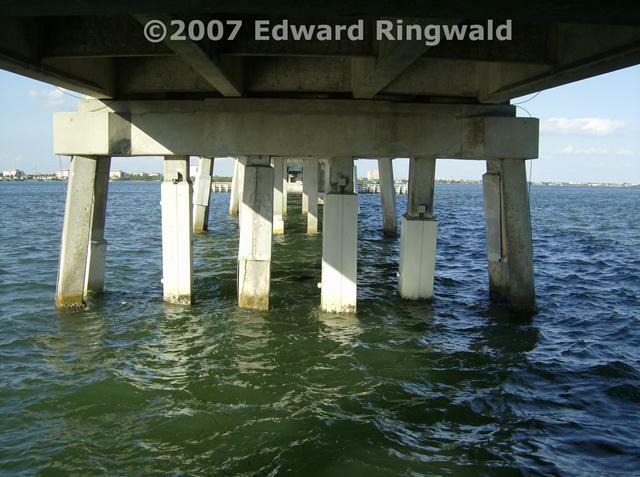 Being a high arch in the middle, the boats that request openings are tall masted sailboats and the occasional dinner cruise boat. 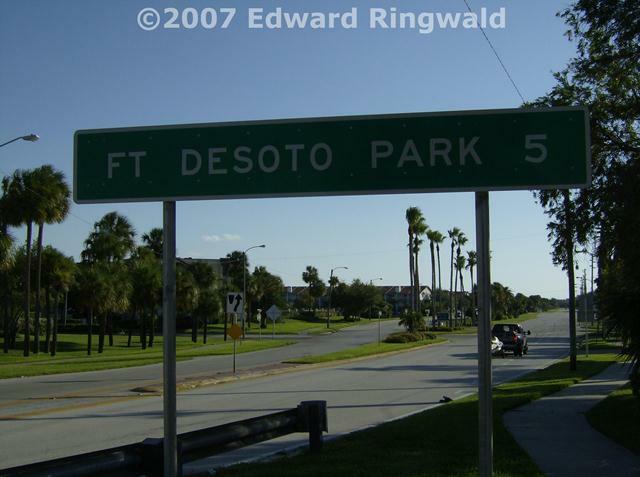 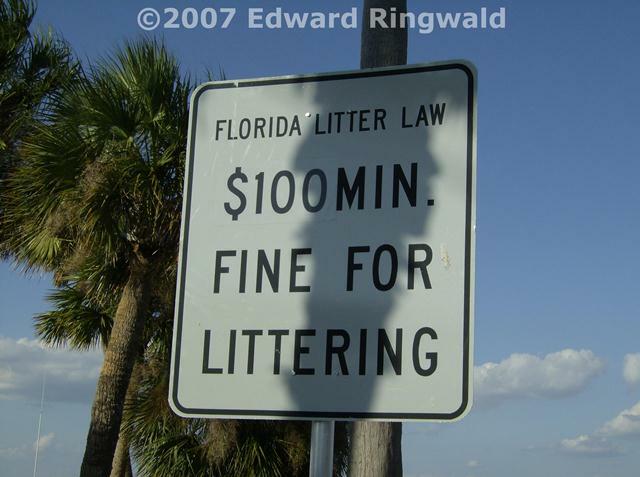 In January 2015 Pinellas County instituted a $5.00 per vehicle per day parking fee for Ft. DeSoto Park, which is collected right after you pass the entrance to the Ft. DeSoto Campground. 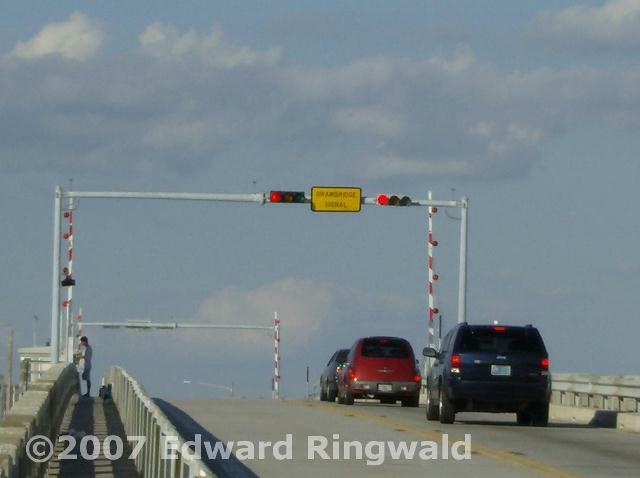 The 35 cent toll you pay at the fixed bridge just before Ft. DeSoto is collected by the Florida DOT, not Pinellas County. 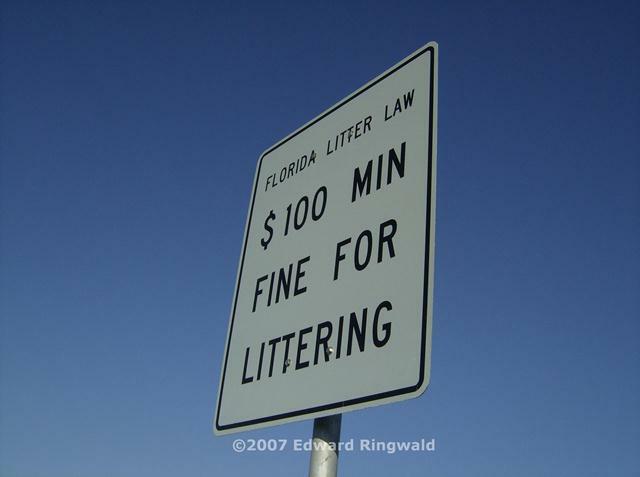 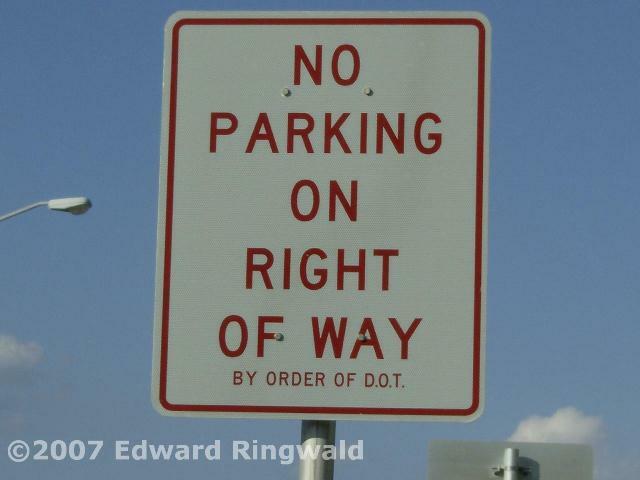 Now with the unpopular $5.00 Ft. DeSoto parking fee in place there is talk of moving the collection operations to where the 35 cent toll booth is today; however, the Florida DOT would more than likely have to increase tolls on the Pinellas Bayway in order to make up for the lost revenue if the Florida DOT wants to hand over the 35 cent toll booth to Pinellas County. 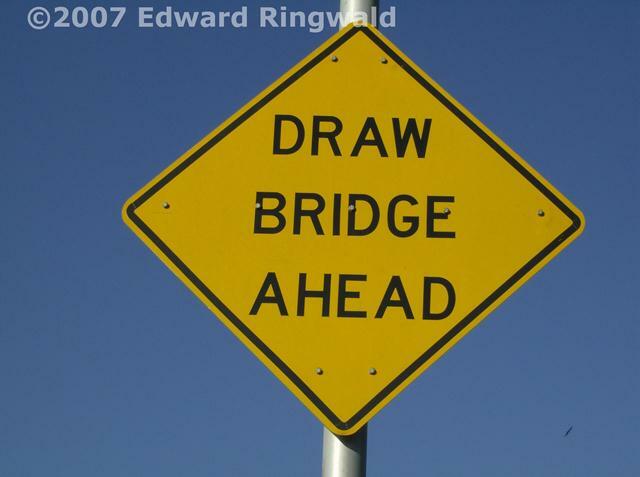 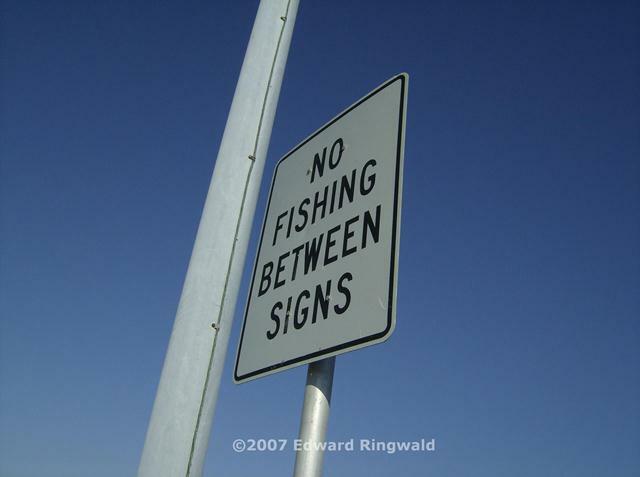 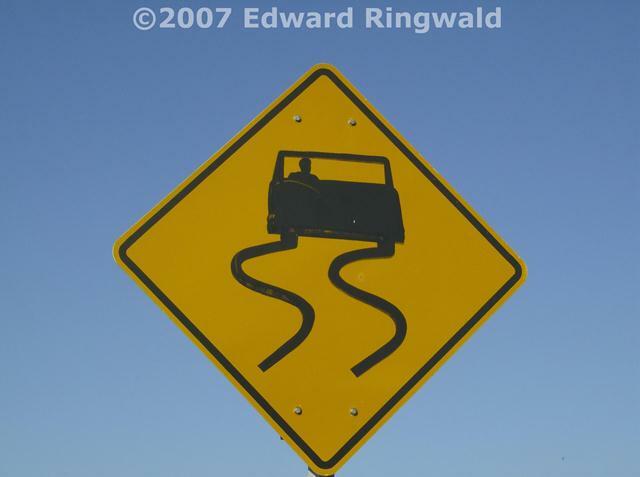 Whether it does come to fruition is unknown.